Famous are the Dutch islands in the Caribbean, but not everybody is aware of the overwhelming beauty of the islands which exist in the north of the Netherlands. The Wadden Islands (also called the Frisian Islands) are an amazing destination within the country and a great spot for a romantic g etaway. 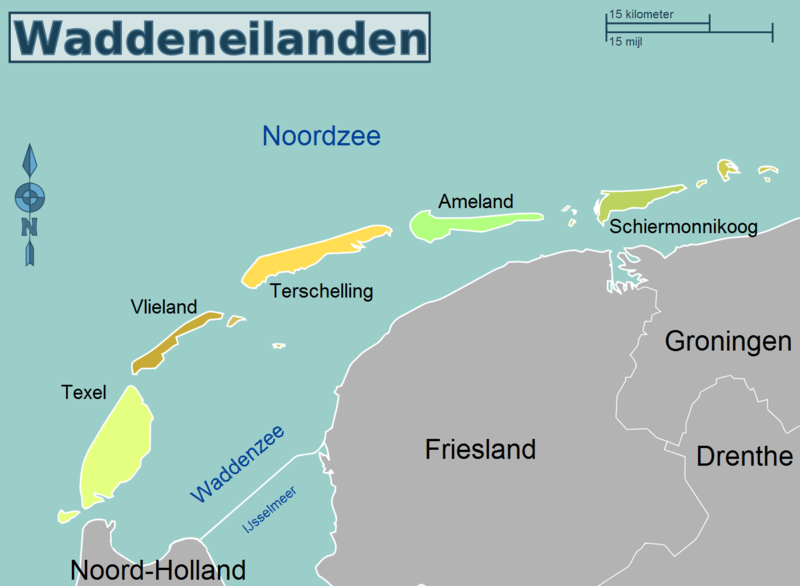 Separated by a very shallow sea, which recedes during low tide, Terschelling, Texel, Schiermonnikoog, Vlieland and Ameland constitute an environmentally protected UNESCO World Heritage area. If you’ve been don’t forget to tell us which one you like most in the reply box below. Terschelling is an island popular for its diverse landscape: forests full of deer, heather dunes, tidal marshes full of birdlife and a long shoreline. The nature reserve is home to rare species of butterflies, birds and plants. If you’re lucky, you’ll come across seals or white-beaked dolphins, making your time on the island unforgettable. 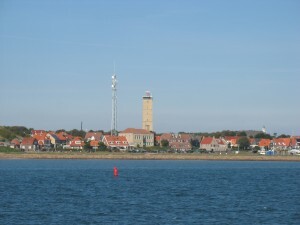 Terschelling also prides itself on having the oldest lighthouse in the country. The lighthouse dates back to 1594 and is open for the public! The real island fun happens in June, when the phenomenal Oerol Festival is on. That’s the time when Terschelling becomes one huge stage for theater, art, music, dance and street performances. 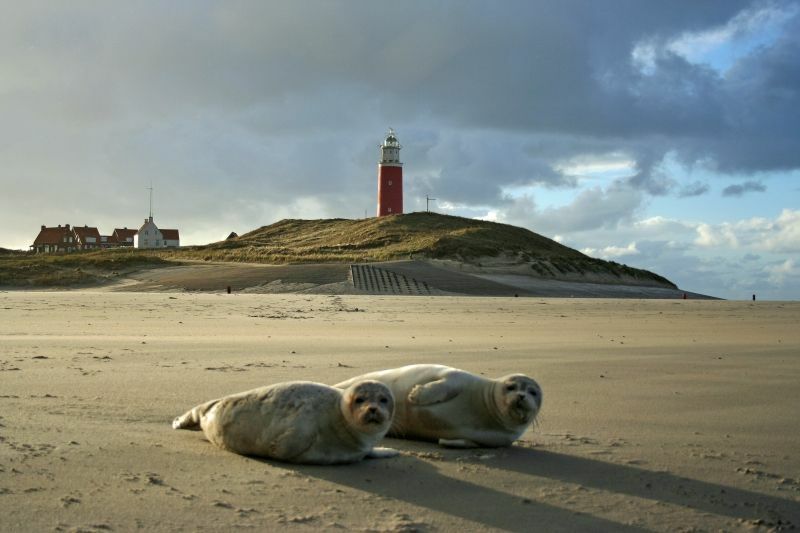 Texel is a heaven for beach lovers as it features 30 kilometers wide beaches and soft sand. Beach-gowers can find lots of treasures. You can also explore recovered artifcats from years ago at the Shipwreck and Beachcombing Museum Flora. If you’re not into museums, but more into the wild life, then Ecomare’s seal shelter may be more up your alley. 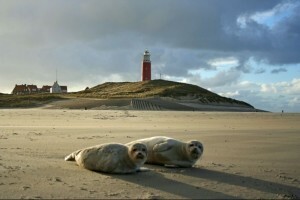 Texel is the largest Wadden island and has something to offer for everybody. 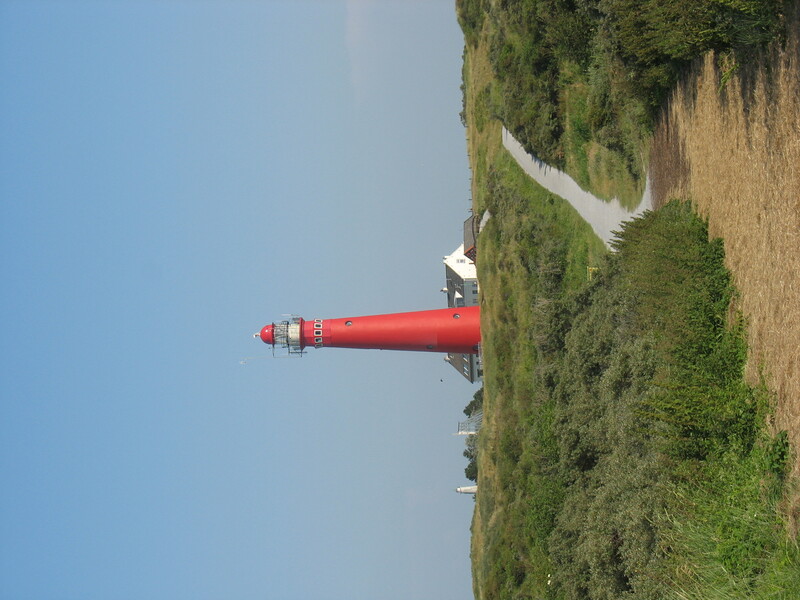 Climb the famous red lighthouse, try parachuting from a plane, taste local specialty beer Skuumkoppe or come for the Texel Culinair in September. 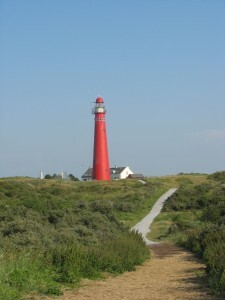 Schiermonnikoog is considered to be the prettiest place in the whole country by the Dutch. This is partly due to its widest beach in Europe, gorgeous cozy village, and stunning flora and fauna. 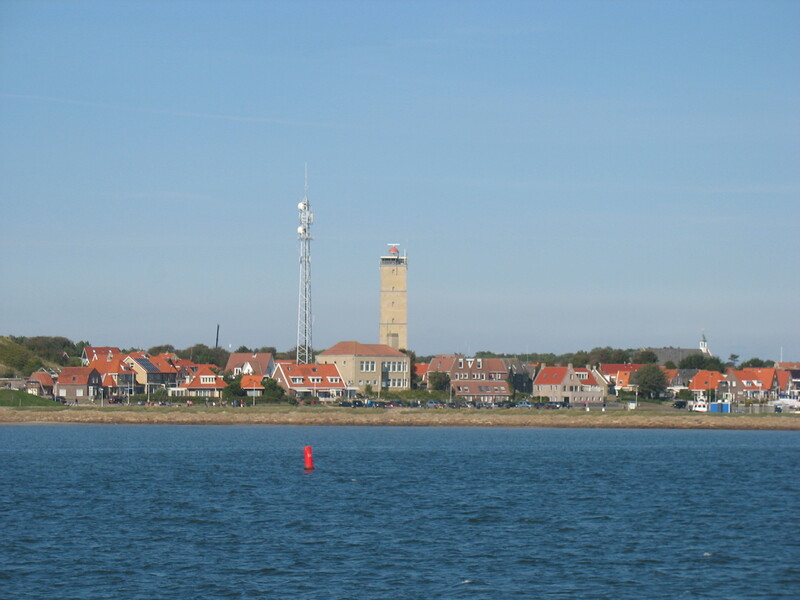 The island is a national park with mudflats and polders, a beautiful lake and duck sanctuary. Mud flat walking is an adventurous experience you’ll want to try. It involves crossing the bottom of the sea in a limted amount of time during the low tide. A modern day ‘let my people go’ experience. Make sure you do this with a guide as it will be difficult to fight your way through the mud and find the right spots (not to mention you’re way home). The wild natural beauty of the Wadden Islands will impress just about anyone. Don’t limit yourself to just one of them. Visit all the Dutch islands and see how unique they are! Luckily island-hopping is possible too, due to convenient ferry rides that allow you to avoid the mainland and ride from island to island. The best way to explore the Frisian Isalnds is by bike- just rent one on the spot. Connect with nature and enjoy the loveliest of Dutch views. 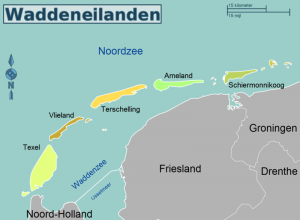 One Response to "The Best Dutch Weekend Destination: The Wadden Islands"